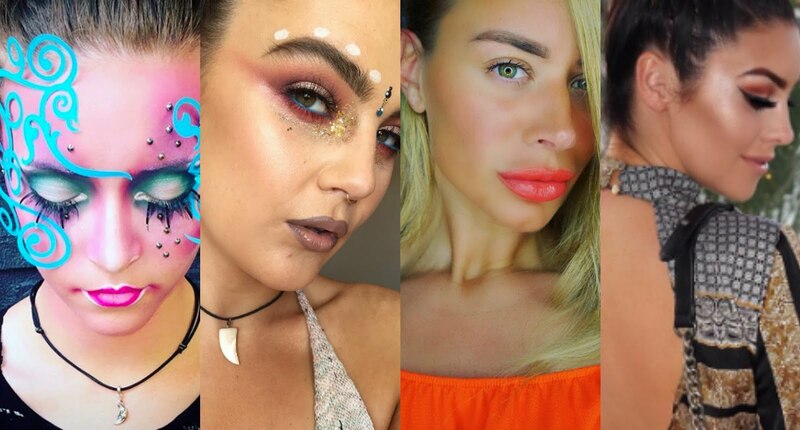 For this month’s trend update, Catrice are focusing on mastering the ‘Golden Goddess’ beauty look, as seen with Prada’s golden lips and Balmain’s bronzed visages on SS16 catwalks! 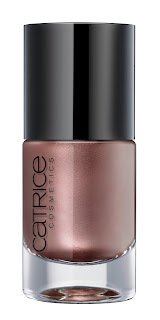 To channel this catwalk-inspired look of honey-toned cheeks, glowing skin and eye-watering smouldering eye makeup, look no further than the Catrice Cosmetics Spring Summer ’16 collection. Go for gold this summer with some of Catrice’s must-have products, available in Penneys stores or pharmacies nationwide now! 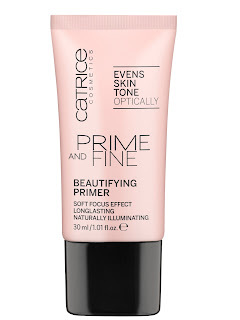 Catrice Prime and Fine Beautifying Primer, €4.95 – When it comes to achieving that dewy shimmering finish, a good quality primer is your first port of call. 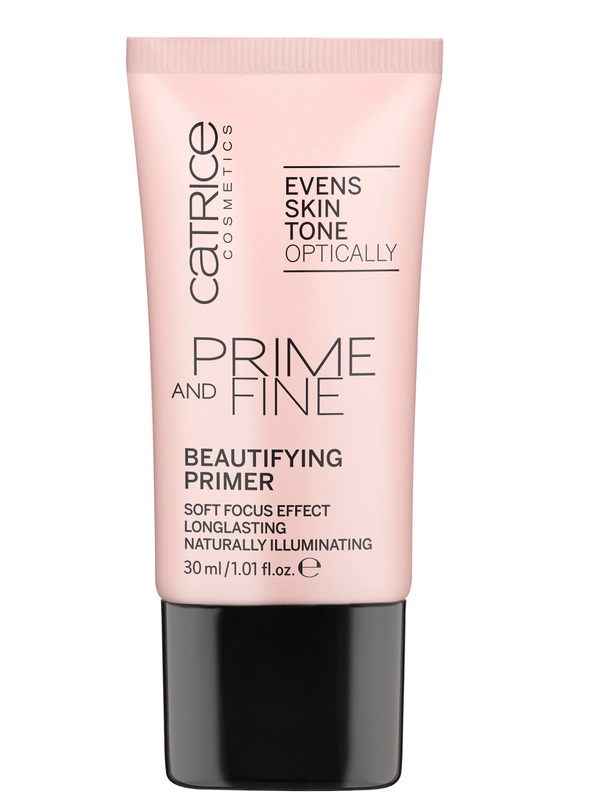 The Prime and Fine Beautifying Primer offers a soft shimmer to the skin with its innovative formula and nourishing Vitamin E, helping to give skin back some moisture lost to the sun. 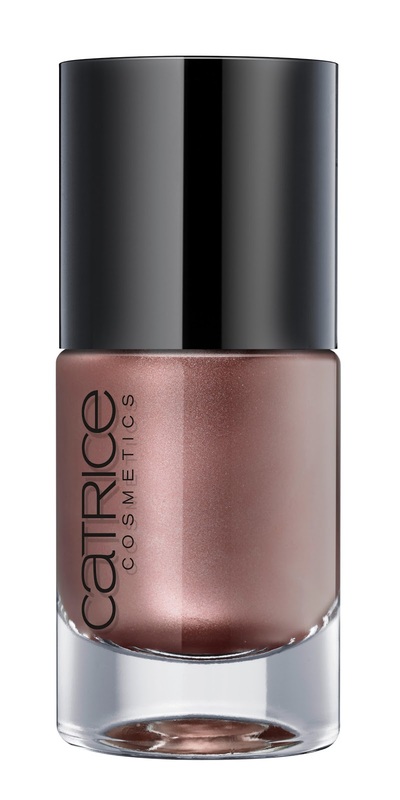 The primer is long-lasting and can be worn on its own for a gorgeous glow thanks to the light-reflecting pigments. 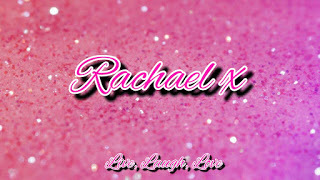 I have used this before and I love it. 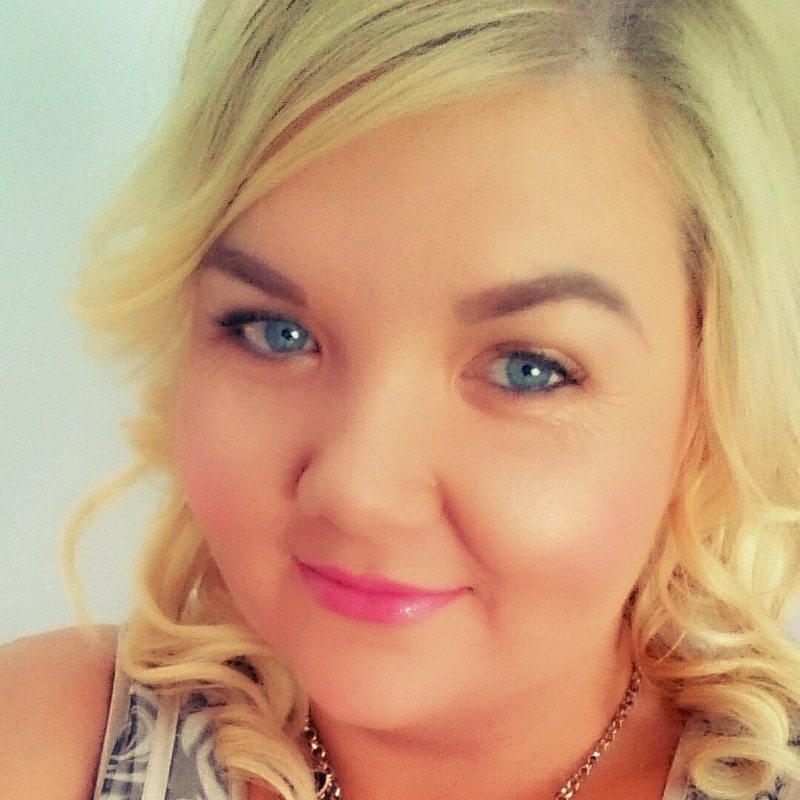 It gives that gorgeous glow to the skin and has a blurring effect on the pores so the face looks nice and even. Catrice Sun Glow Mineral Bronzing Powder, €5.50 – The ‘Sun Glow Mineral Bronzing Powder’ is a must for achieving that golden goddess look. This baked bronzing powder is formulated with ultra-fine light reflecting pigments and a delicate texture, leaving the skin with a sun kissed complexion. The texture is easy to blend, perfect for a quick makeup fix on the beach. 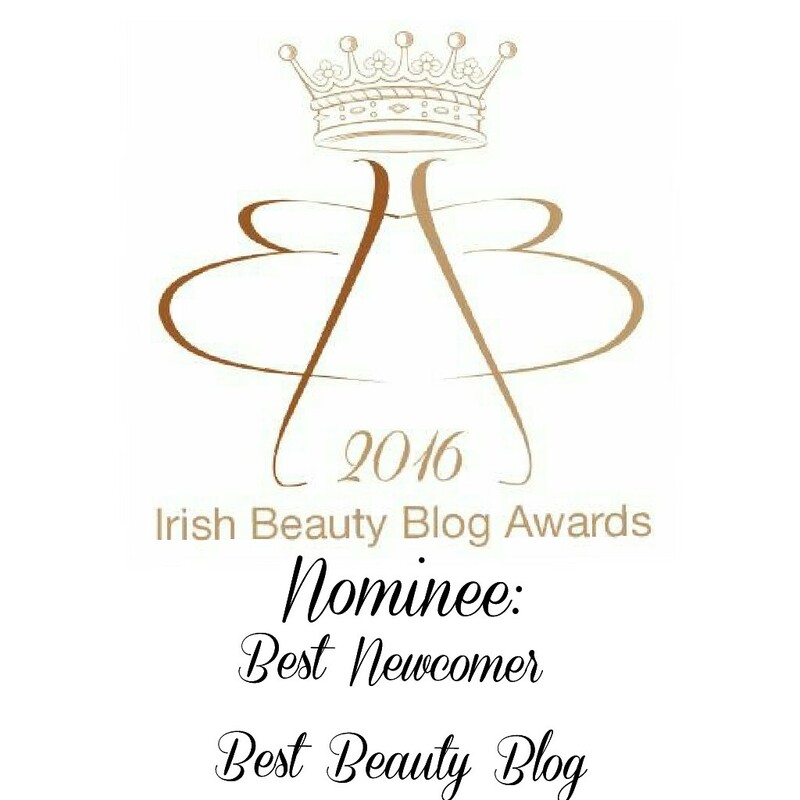 For honey toned cheeks, the bronzer can be applied in a light dusting and intensified for a more sculpted look. How amazing does this look. 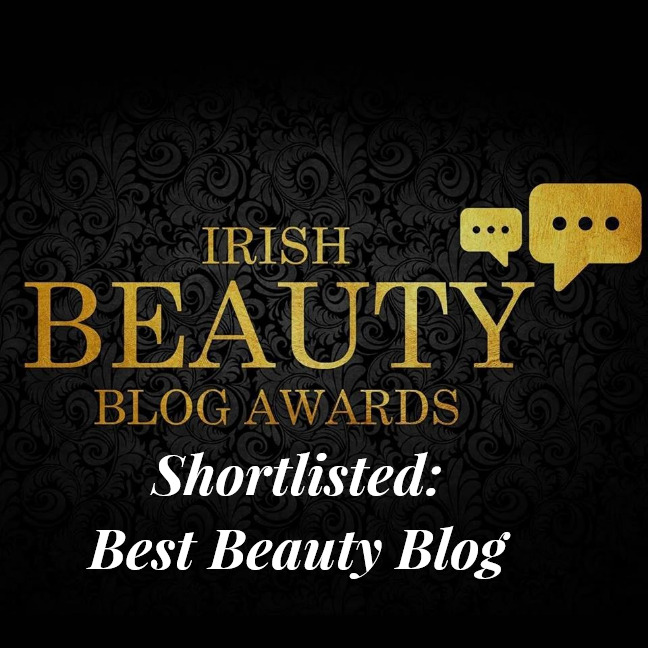 Its like liquid gold in a bronzer. Catrice Liquid Metal Eyeshadow, €4.50 - For stand-out gleaming eyelids, the ‘Gold n Roses’ shade and ‘Satina Van Der Woodsen’ from the ‘Liquid Metal Eyeshadow’ collection creates a sultry shimmering look. 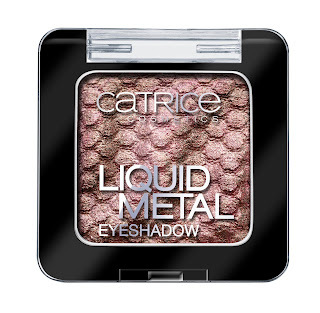 The silky powder has a chrome effect to make eyes sparkle instantly. 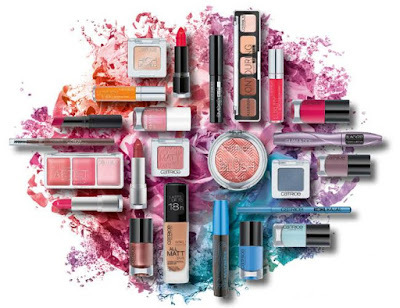 The eyeshadow is highly pigmented and long-lasting, with a unique 3D embossed effect. I have the gold and smoky silver in these are they are amazing. 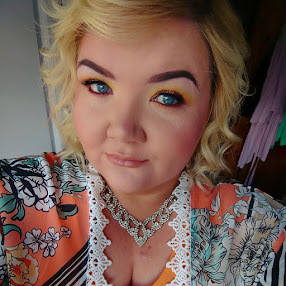 The pigment is excellent, they last well on the eyes and give such a beautiful colour to the eyes. Catrice Long Lasting Eye Pencil Waterproof, €2.60 – For a statement eye, go for gold with your liner for an overall metallic glow. 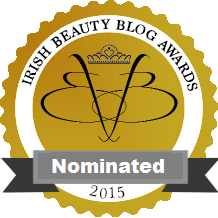 Formulated with high pigmentation, this liner has an intense colour and smooth texture to allow accurate application. Another advantage is the waterproof factor for hours of dramatic effect! 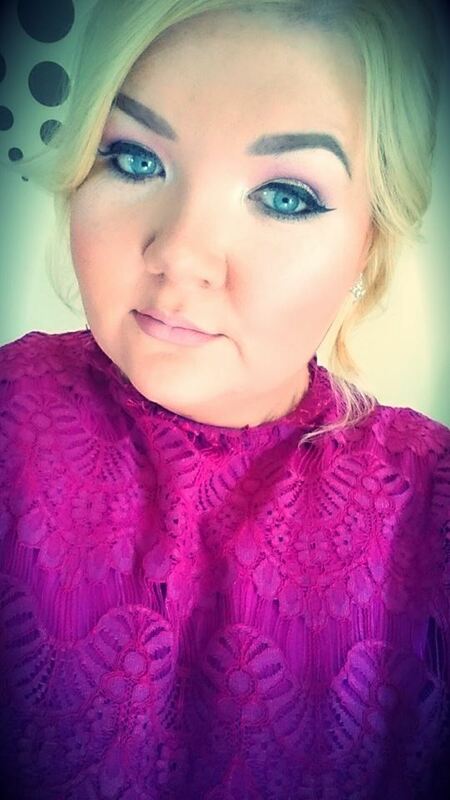 This is a new one to me, but this would be fab for that festival look, or for just highlighting the lower lash line. 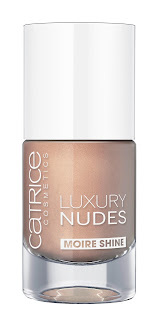 Catrice Ultimate Nail Laquer, €2.95 - Complete the look head to toe with the ‘Go for Gold!’ shade from the Ultimate Nail Lacquer Collection, which gives a deep metallic finish. 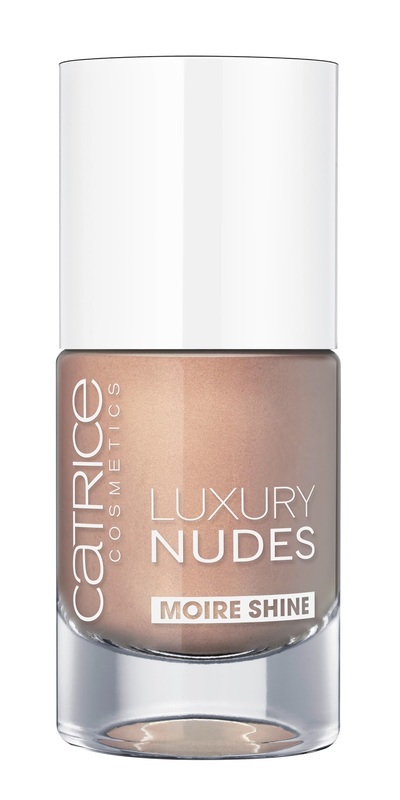 For a more subtle metallic effect, choose from a selection of 10 shades from the Catrice Luxury Nudes, €3.30 collection, each with a pearly satin finish. 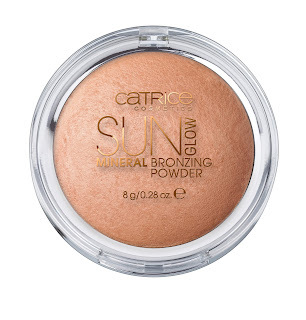 Go for gold this Summer with Catrice Cosmetics, available in Penneys Stores and Pharmacies Nationwide now! 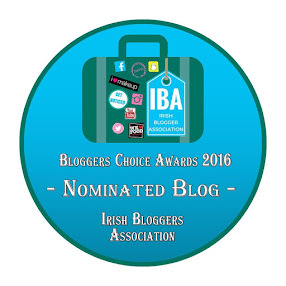 It is also available locally in Sam McCauleys, and the Waterford Health Park Pharmacy.